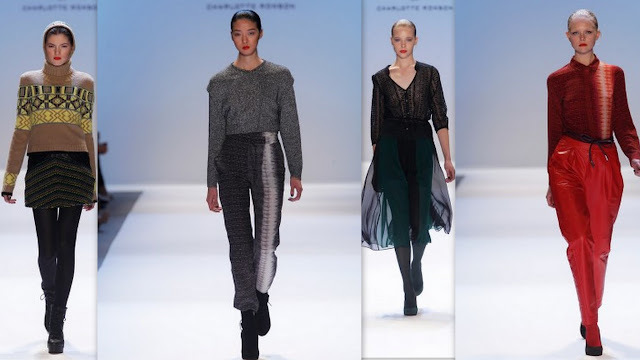 Charlotte Ronson is a born designer. Growing up in New York gave her a unique sense of style at an early age. 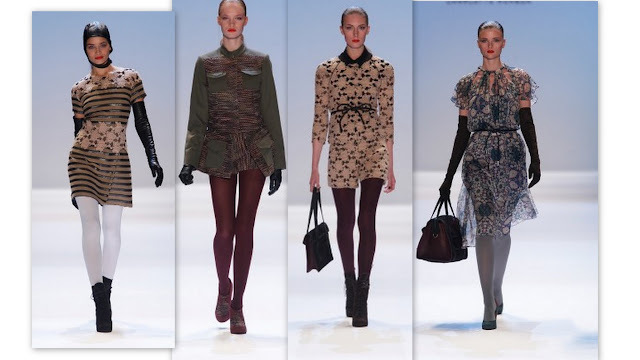 Ronson launched her first collection, C. Ronson in 2000. The collection received instant recognition, and in May of 2002 she opened her first boutique in New York. Since then the line has been renamed "Charlotte Ronson", and has seemed to be a trendsetter for young, hip, and modern women. Ronson is a fixture on the American fashion scene, and the brand is now known all over the world. She has also collaborated on several other lines with family members and friends. Charlotte Ronson has built a huge celebrity following. Stars like Nicole Richie, Kate Moss,Blake Lively and Rihanna, just to name a few, have be seen in her garments. Her New York Fashion Week show is one of the hottest tickets of the week, and Ronson's fall collection will not disappoint. The collection is a stunning array of textures, and pops of color. There are classic pieces that can be considered staples in any closet, mixed with new shapes and silhouettes that are fashion forward. Ronson is, and will be, one of the top American designers for years to come. Lovely post, the trends are so cool, I love the choice of color for this collection. That's a nice collection. Nothing special, but pretty to look at nonetheless.